When you think of island vacations, visions of Caribbean beaches with endless pina coladas are probably the first thing that comes to mind. The truth is that there are amazing islands throughout the world that are perpetually flying under the radar. These islands are lesser known because they don’t provide typical sightseeing, sunbathing, and watersports, or they’re in places you’d never expect an island to be. Each one does have unique attributes to make it well worth a visit. 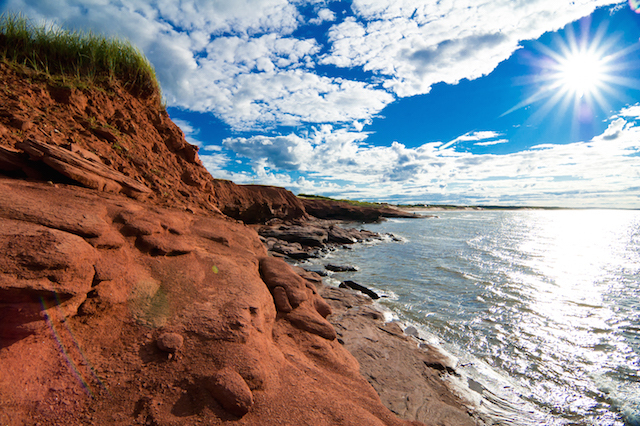 Sunbathing is rare most of the year on this island, but you’ll enjoy exploring the land of Anne of Green Gables, who lives on Prince Edward Island in the stories by Lucy Maud Montgomery. Tracing the path of this character is just one of the options here. This island that many have forgotten has been ranked among the best in the year by such publications as Travel + Leisure. While the weather here isn’t warm most of the year, you can always put on a jacket and head to the beach for one of the island’s breathtaking sunsets. Or, enjoy a picnic in the green grass with local produce and seafood. Prince Edward Island is also filled with history. In 1864, it was the site where the Canadian Confederation was formed by the provinces of New Brunswick, Nova Scotia, Quebec, and Ontario. While the traffic doesn’t move as hordes of people escape to the Hamptons and Montauk each summer, nearby Shelter Island is not as busy. Getting to this part of Long Island does require a ferry from Greenport, but it’s all worth it when you hit land. 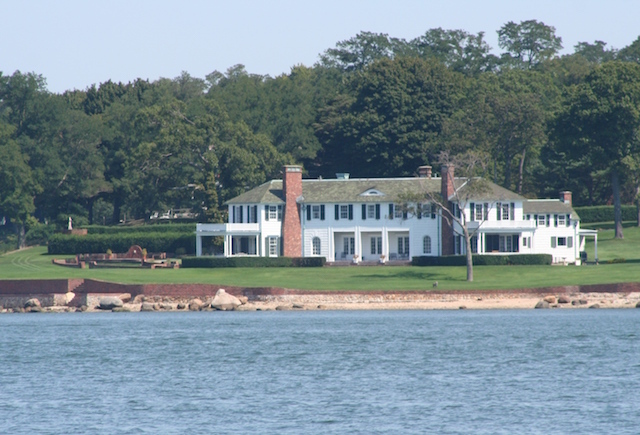 You’ll find a selection of small inns and bed & breakfasts to stay at on Shelter Island. The restaurants, like the accommodations, do not include any chains, but the long acclaimed Rams Inn hotel and restaurant will satisfy any need you have for luxury. On Shelter Island you can spend your days fishing Peconic Bay, browsing through art galleries, or shopping boutiques. In the summer, hike through the Mashomack Preserve, attend a workshop at Sylvester Manor Educational Farm, or go Kayaking. In the fall it’s worth a trip to Shelter Island just to see the beautiful foliage. 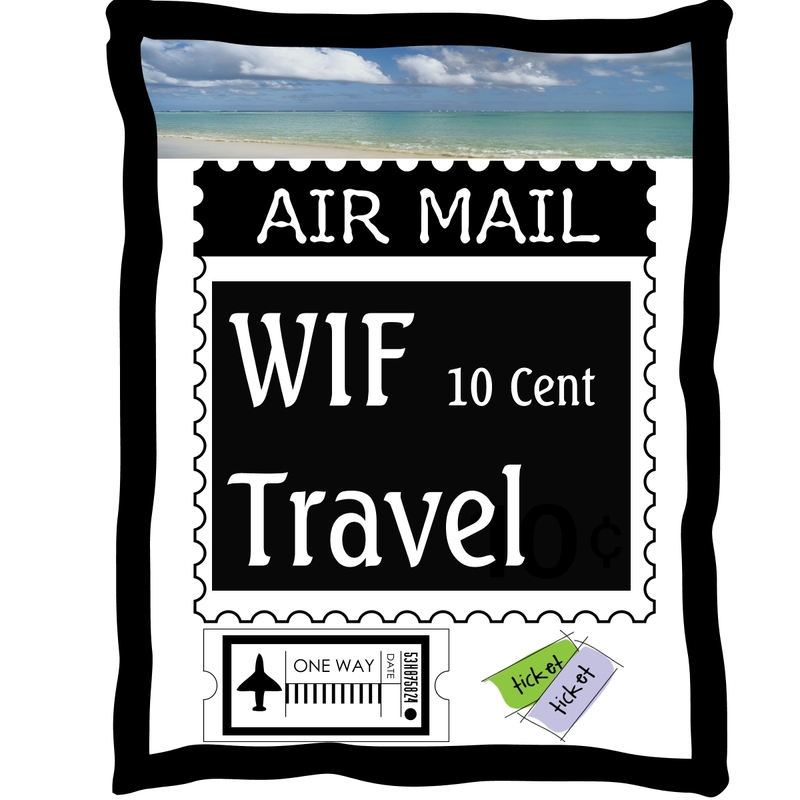 TripAdvisor, AARP, Yahoo! 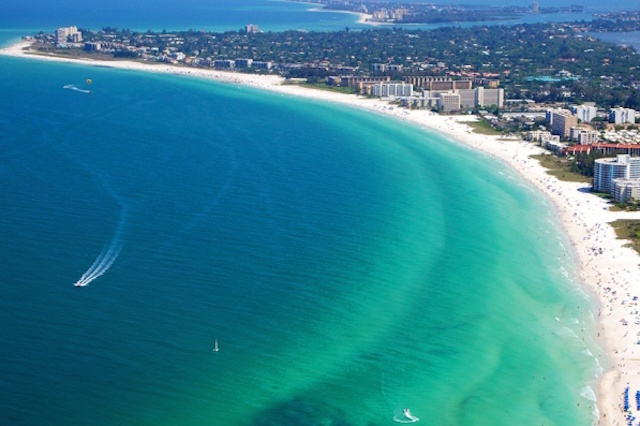 Travel, and USA Today have all named the sands of Siesta Key among the very best beaches in the U.S. This island is not near the more known Key West, but is instead one of the western Florida Keys, just across from Sarasota on the shore of the Gulf of Mexico. This eight mile long island is especially known for its perfectly powdered white sand, making it popular for runners, volleyball players, Segway riders, and those scouring the shore for sea shells. Siesta Key is filled with places to stay, shop, and eat, but on Sunday evenings, an hour before sunset, you’ll find most at the beach, watching the unique Sunset Drum Circle. The music and dancing have become a tradition on the island which frequently brings onlookers from around the region. Anyone who hasn’t been to Lake Erie Shores would probably be surprised to find that there is an island in Ohio. In fact, there are five islands off the shores of Lake Erie in this Midwestern state. Among them, South Bass Island is the one which will have you imagining you are really in the Caribbean. The town of Put-in-Bay is home of the world’s largest swim-up bar, SPLASH, as well as a bar filled with swings instead of stools, Mojito Bay. Take a train around to see the sites, or rent a scooter and enjoy it at your own pace. 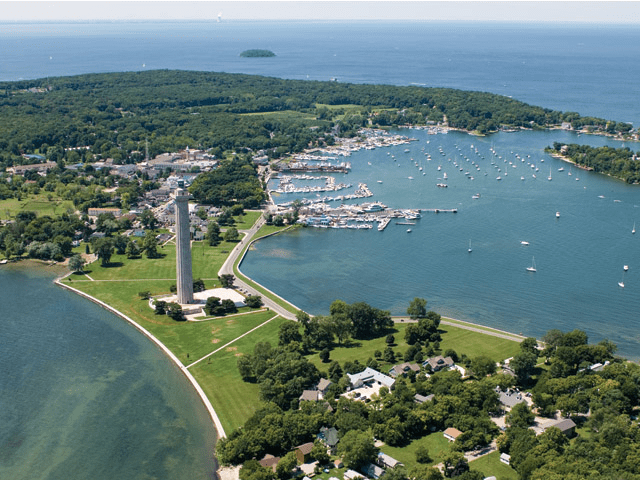 You’ll also find a lot of history on South Bass Island. Perry’s Victory and International Peace Memorial is the third largest National Monument in the nation. Take a tour to the top and relive the Battle of Lake Erie that took place here during the War of 1812. Whether you’re traveling from Newport, Rhode Island, or Montauk on New York’s Long Island, you will be impressed when you arrive onBlock Island. Between the clear water on the miles of beachfront and the bluffs in the background, this is a place all its own. Block Island, which is considered part of Rhode Island, is only seven miles long and three miles wide. 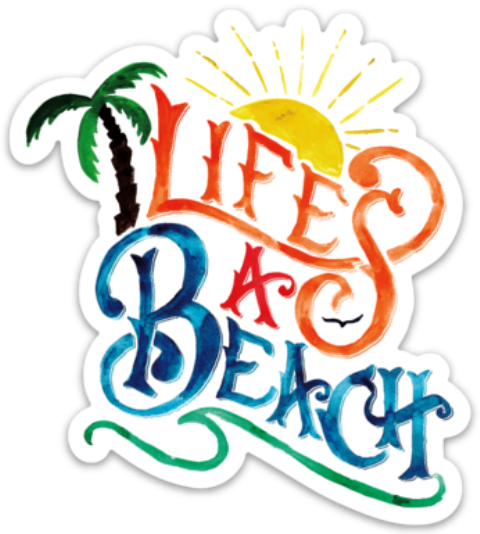 Along with the free public beacheswithin walking distance of almost everywhere, this haven is filled with boutique shops, art galleries, and gourmet restaurants. 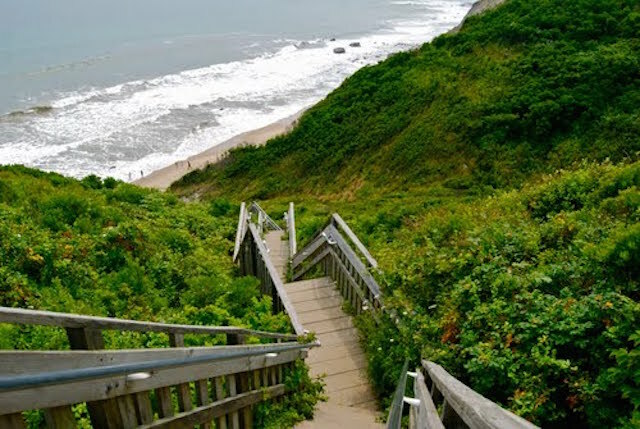 You’ll also find Block Island to be an active vacation spot, offering scenic spots for hiking, horseback riding, and biking. On the water you’ll have no problem making arrangements for kayaking, sailing, fishing expeditions, or snorkeling. St. Kitts and Nevis fall under one tourism board and are often joined together in thought as if they are one island, but they are vastly different. 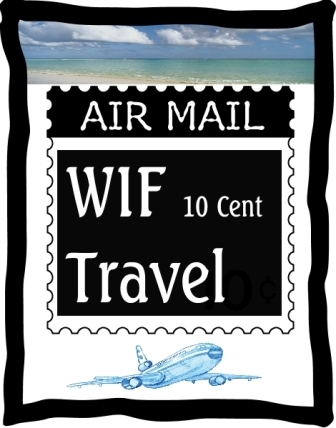 Nevis is just 36 square miles and doesn’t have a cruise port or a major airport. You also won’t find anything close to a Marriott or a shopping mall on this island. Nevis has been recognized for its green thinking clean air and lush plant life, and where you are likely to find more than a few monkeys hanging out. 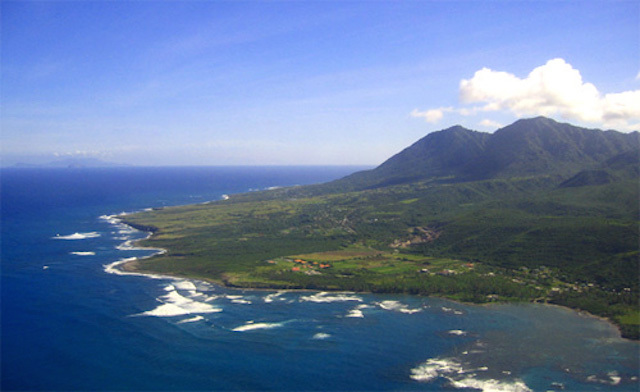 The island gets its renewable energy from the dormant volcano at Mount Nevis. Its turquoise water and soft sand beaches comes from both the Atlantic and the Caribbean as this island is on the peak of where both bodies of water meet. This paradise is filled with small boutique hotels and was a favorite of Princess Diana. Mackinac Island was as much a star in the movie Somewhere in Time as Christopher Reeve was. This island will definitely take you back in time from the moment you step off the ferry and onto a horse and buggy, the most modern form of transportation on the island. 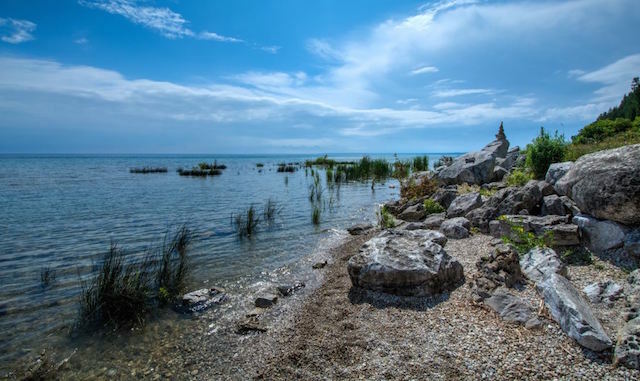 It won’t take long for you to forget about cars and settle in to long walks, scenic hikes, and rides on horses, but that doesn’t meanMackinac island lacks amenities. You’ll find all the comforts of home at the two large resorts, Mission Point and Grand Hotel, but if you prefer something quainter, there are plenty of bed and breakfast accommodations. The island is only eight miles around so you can easily bike or walk anywhere. Just don’t leave without Mackinac Island’s famous fudge, available at a dozen different shops downtown. 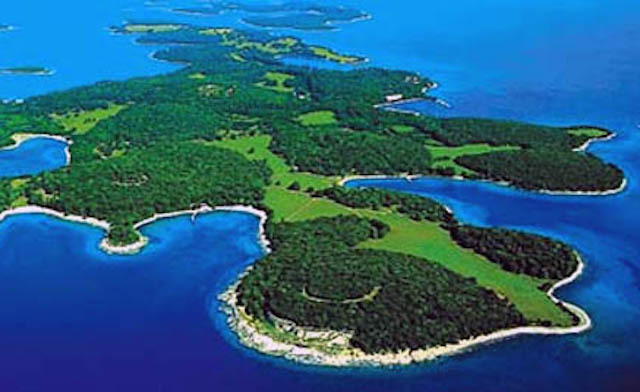 It’s hard not to consider the Brijuni Islands, which are off the coast of Pula, Croatia, as one island because of their proximity to each other. The 14 islands together make up a stunning archipelago in the Adriatic Sea. You can snorkel an underground trail in the clear waters or explore them with one of the small boats available. As beautiful as the water is, be sure to also explore on land. You’ll see remnants of the ancient European culture that vacationed here. You can easily reach the Brijuni islands by taking a ferry from the village of Fazana. They are a short ride from mainland Istria, separated by the Fazana Channel. Once there, you can explore all the islands after checking in at Brijuni National Park, the only national park in Croatia. Hotels and Villas are available on Veliki Brijun if you’d like to extend your stay overnight. The beauty of Pantelleria, with its dramatic cliffs over the Mediterranean Sea is only part of the attraction that has drawn celebrities from Giorgio Armani to Madonna, and visitors from two continents. This island is not far from Tunisia and shows African and Ancient Arabic roots that extend the culture beyond its kinship with Sicily. 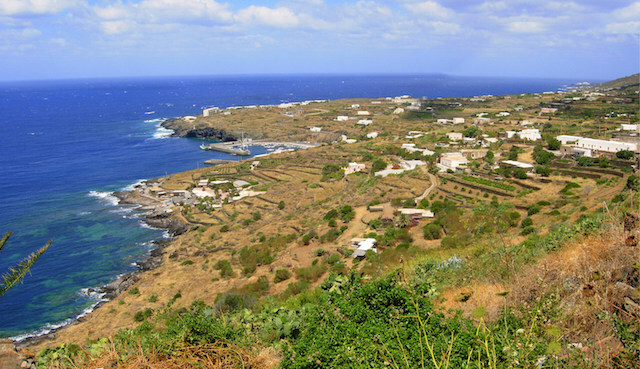 Pantelleria is the remnants of a volcano and bears the lava stone, hidden coves, and natural mineral hot springs from that eruption. The land has proven to be perfect to grow high quality capers and vineyards filled with grapes, from which vintners such as Donnafugata make sweet white wines. The blue Mediterranean waters also make for great diving, when you’re not feasting on the Italian delicacies the island is abundant in. 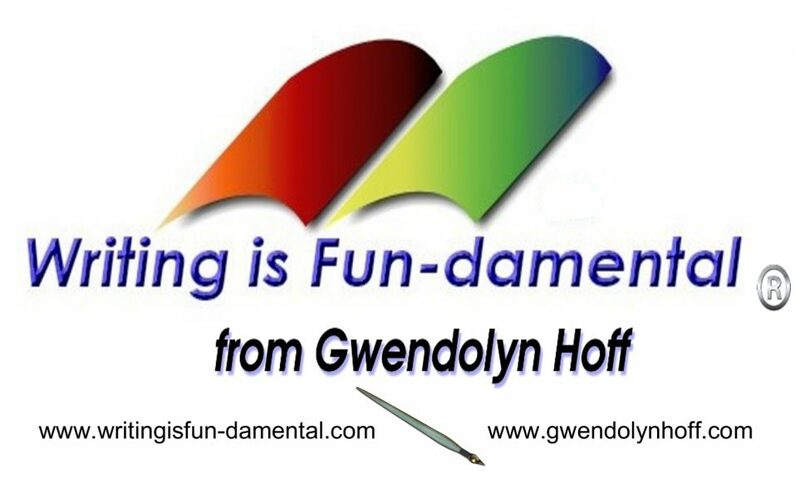 Your best bet for accommodations here is to look for a quiet inn a few blocks from the beach. Words do not do justice to an island with over 300 miles of coastline with a selection of beaches for every week of the year. Whether your desire is to watch sea lions frolic, dolphins play, New Zealand seals climb, or pelicans fly, you’ll find a spot in the sand just for that. And, if you’d like to get in the water yourself, you’ll find places to swim, snorkel, dive, or even surf. What makes Kangaroo Island such an amazing place is that the interior offers as much as the exterior. Within the island you’ll find acres filled with wildlife such as kangaroos, koalas, and wallabies, vineyards, restaurants, and shopping. You’ll also find accommodations that range from luxury on the Southern Ocean to a wildlife sanctuary inside the trees. The one thing you won’t find a lot of is crowds. 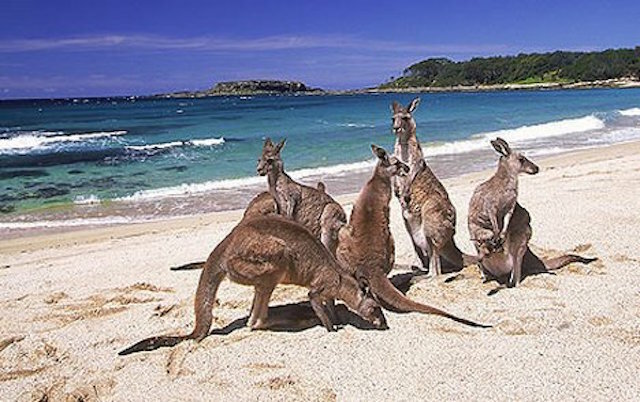 Kangaroo Island, which can be reached from Southern Australia by plane or ferry, has plenty of open space.